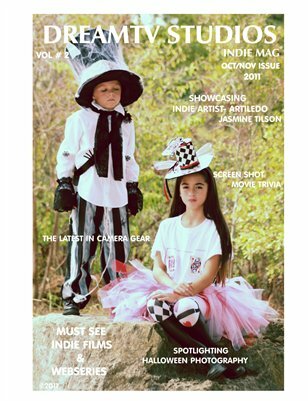 DreamTV Studios Indie Mag, showcases everything indie, from filmmakers, musicians,actors, actress, models and more. We spotlight the film community, whether it be blockbuster or indie. DreamTV Studios is the magazine for the little BIG STAR..